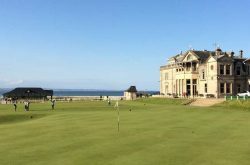 It is surely every golfer’s dream to play the legendary Old Course at St Andrews Links. 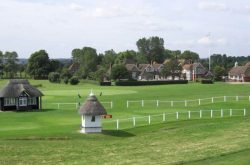 Our 2020 Spring Package includes four nights and five days at The Home of Golf. 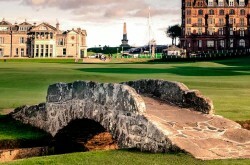 You wil enjoy four days of fantastic golf whilst playing the St Andrews New and Old Courses, Carnoustie and Kingsbarns. 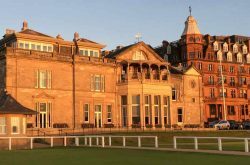 Travel dates can be from 20th – 30th April 2020 with a choice of four hotel accommodation options which include: The Old course Hotel, St Andrews, Rusacks Hotel, Hotel du Vin St Andrews and The Scores Hotel. DAY 1: Meet & Greet at Airport and Private Transfer to St Andrews, Scotland. Check into your chosen hotel for 4 nights. 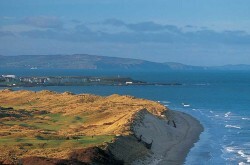 Play The New Course, St Andrews in the afternoon. DAY 5: Check out of your hotel. Private Transfer to your departure airport.